The NUGGET FLASH is designed for safe exercise in the dark. It offers outstanding safety with three different functional modes. 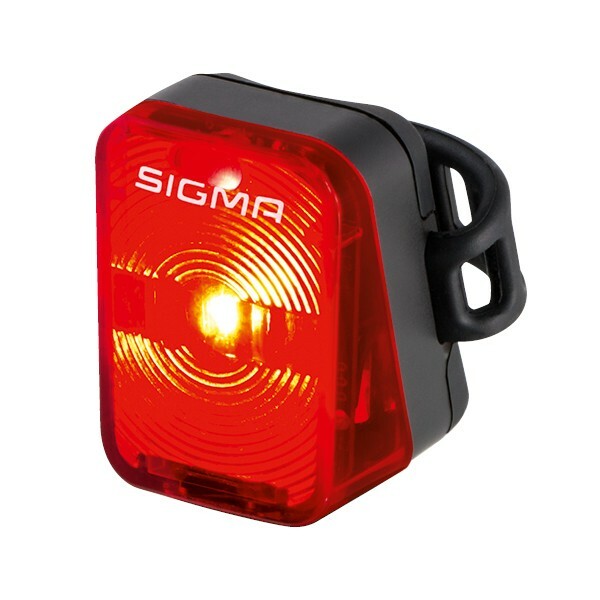 The rear light combines user friendliness with a USB charging option and is ideally suited for all types of bicycle as well as for hiking, running, and more thanks to the clip-on bracket.